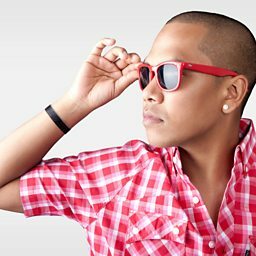 Clyde Sergio Narain (born Paramaribo, Suriname on 25 June 1978), known professionally as Chuckie, is a Surinamese DJ and producer. He lives in Aruba. 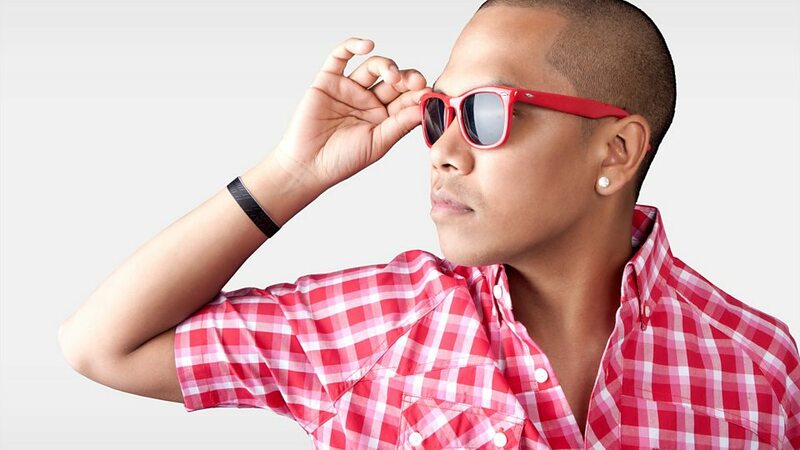 Chuckie is a producer of what has been called the "dirty house" scene, a cultural movement centered on lively urban club events featuring dancing, bright lights and interactive stage elements. 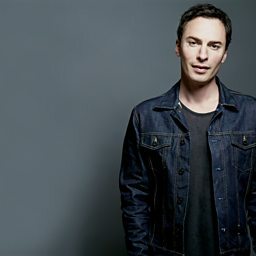 He has also helped develop a style of music known as "Dirty Dutch", a genre characterized by high pitched lead synths over Latin-inspired rhythms and samples. Hits including "Let the Bass Kick", "Aftershock" and "Make Some Noise" (with Junxterjack) have contributed to his success. 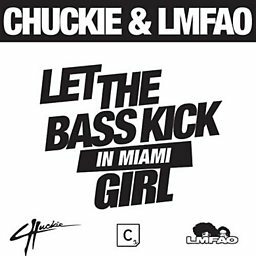 Chuckie has also remixed songs for, among others, Michael Jackson and David Guetta and has produced for 50 Cent, Kesha and Akon. Further, his work has been showcased on the popular EDM focused show "What's Hot in EDM?" on BBC Radio 1. He also owns his record label, Dirty Dutch Music. He currently hosts the one-hour rap, trap and hip hop show on KissFresh from 11pm every Wednesday.